A new Apple filing made public by the U.S. Patent and Trademark Office today reveals that the company is looking into developing a sensor and alarm system that can be embedded into shoes, notifying users when their shoes have worn out and need to be replaced, Apple Insider reports. 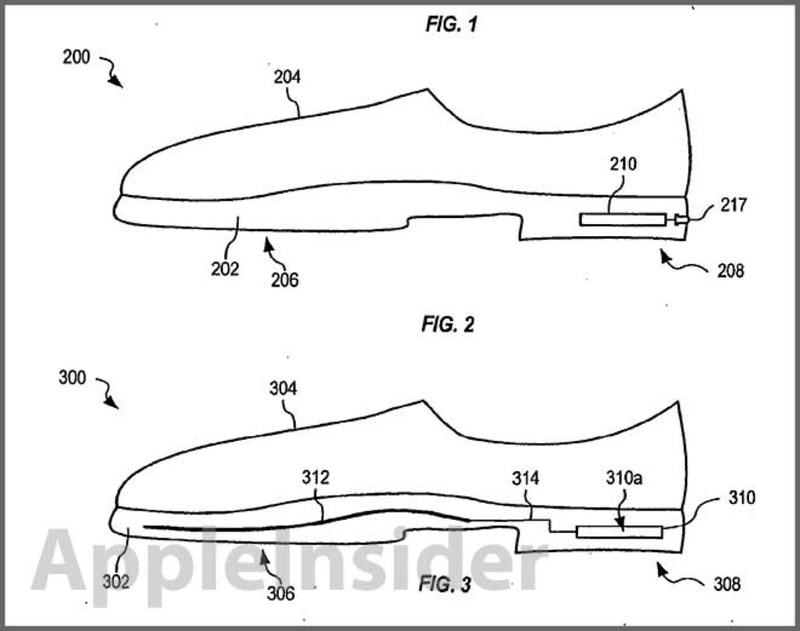 Apple’s patent application for a “shoe wear-out sensor, body-bar sensing system, unitless activity assessment and associated methods” looks to make “smart shoes” that can alert owners when they need replacing. The patent basically involves three main components: a detector for sensing when the shoe wears out; a processor to measure the detector’s data; and an alarm for alerting the user when a shoe is no longer stable. As Apple describes it, shoes not only provide comfort and protection, but also stability for feet during physical activities such as sports or training. Over time and continued use, a shoe’s support decreases, thereby reducing the effectiveness of its protection. There comes a point when a “critical wear level” is reached where a shoe may not provide enough support and can in some cases actually cause foot damage. Because this level of wear may not be apparent to the user, a sensor and alarm system could be a solution to preventing injury. According to the filing, powering the system may be done by a mechanical electric generation device, while the alarm will take the form of either an LED light, speaker or display. 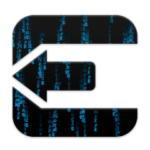 The application also suggests device compatibility with iOS devices using a wireless interface.